Living in Los Angeles doesn’t get much better than the Pacific Palisades. Nestled between Will Rogers Park and the Pacific Ocean, you have convenient access to pretty much everything you could ever want. Except a storage unit. Not that that matters, though. 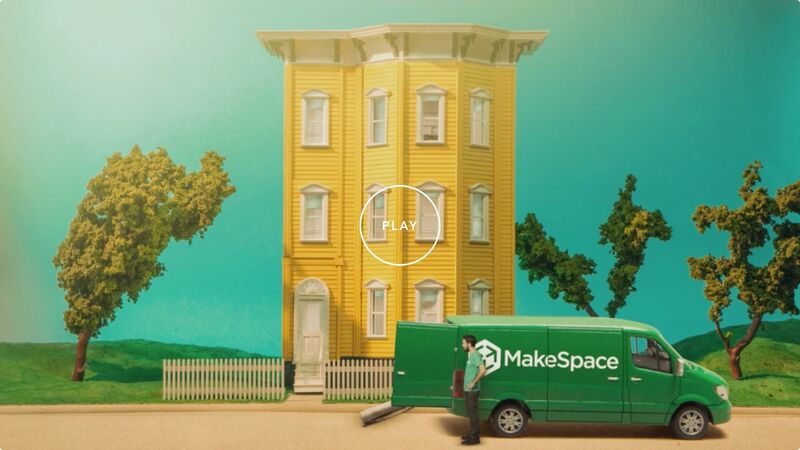 Because MakeSpace brings storage right to your ocean-front door. We pick up your stuff, store it in our secure and temperature-regulated storage facility, and create an online photo catalog so you can see what you have in storage 24/7 — from the comfort of your iPhone or computer. Need something back from storage? No sweat. Just click the item's photo and we'll deliver it to you. Schedule a storage pickup, pack your stuff, and then leave the rest to us.